WHAT ARE THE TRIGGERS OF CHALLENGING BEHAVIOUR IN DEMENTIA? Dementia is an umbrella term that describes a large group of symptoms that are caused by diseases that affect the brain. It is caused by loss of nerve cells in the brain. This is a progressive medical condition and naturally gets worse. This happens when brain cells starts dying which isn’t replaced, and as more and more cells die, you lose your brain structure and function, and your ability to think clearly is lost. 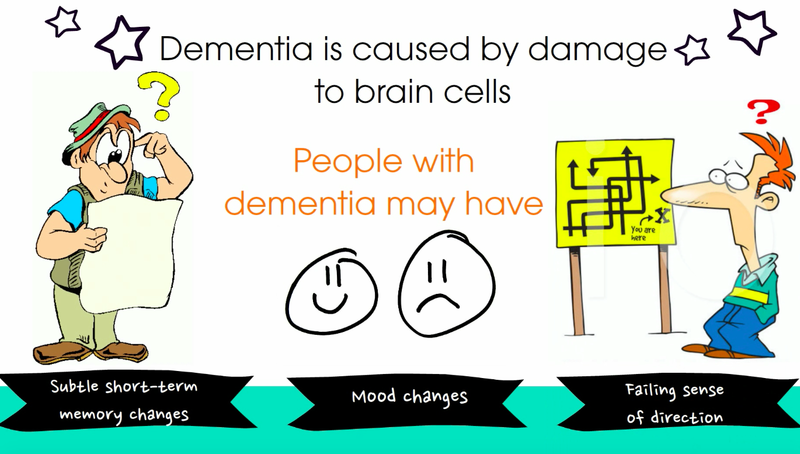 People can be affected by dementia in many different ways, depending on the area of the brain affected. Some type of dementias that are caused by reactions to medications or vitamin deficiencies, might improve with treatment. It’s a terrible illness where you could see the affected person go from being very active to being bedridden. Generally with dementia, a person's consciousness is not affected. 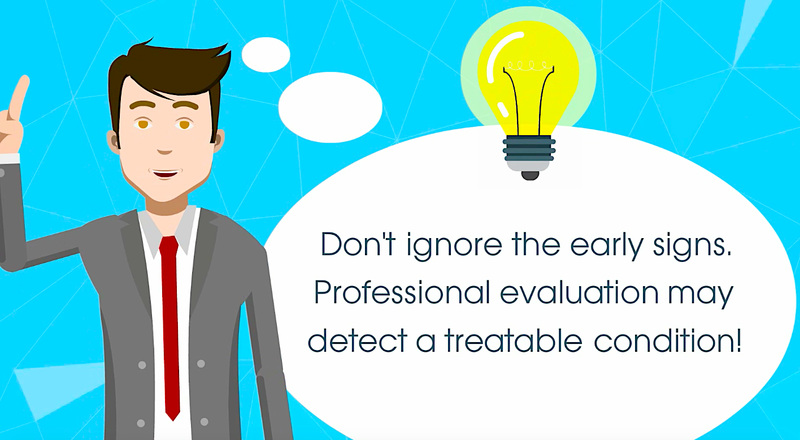 Therefore, the diagnosis requires a change from a person's usual mental functioning and a greater decline than one would expect due to ageing. 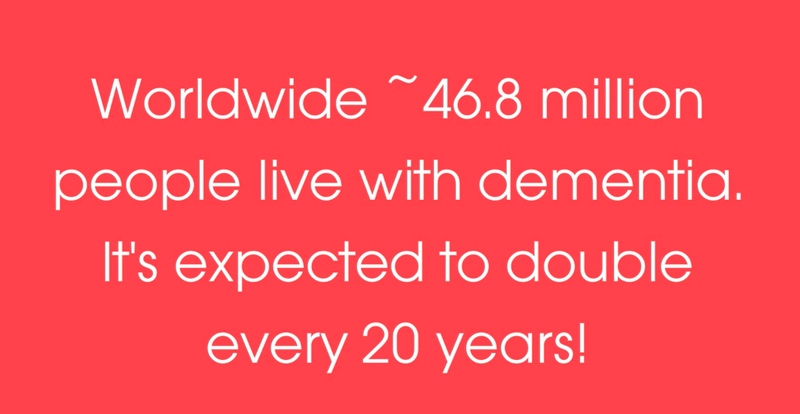 Alzheimer’s disease is the most common form of dementia which makes up 50% to 70% of cases. 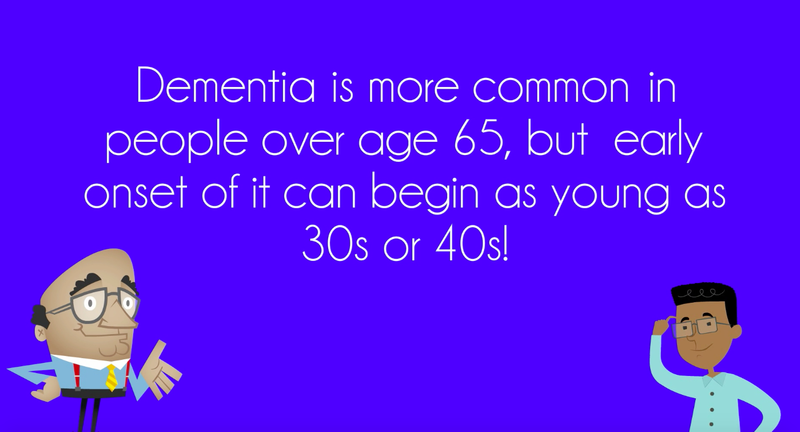 There are many factors that could eventually lead to dementia. Some of them can be beyond your control, and they include factors, such as age; family history; Down syndrome; mild cognitive impairment. While some can be addressed to reduce your risk, viz., heavy alcohol use, high blood pressure, high cholesterol, obesity, depression, diabetes, smoking, and sleep apnea. During initial stages, several of these dementia symptoms and behaviour problems might be treated with nondrug approaches, such as occupational therapy, modification of environment where the affected live, monitoring systems that can alert if the person with dementia wanders, breaking down tasks into easier steps with a focus on success and NOT failure and reduce confusion. Other useful remedies include music therapy, pet therapy, aromatherapy, massage therapy, and art therapy. Respect & empathise with their emotions! A lack of social stimulation is harmful for people living with dementia. It exaggerates the impact of the condition, can lead to depression and it encourages the person to withdraw into themselves. 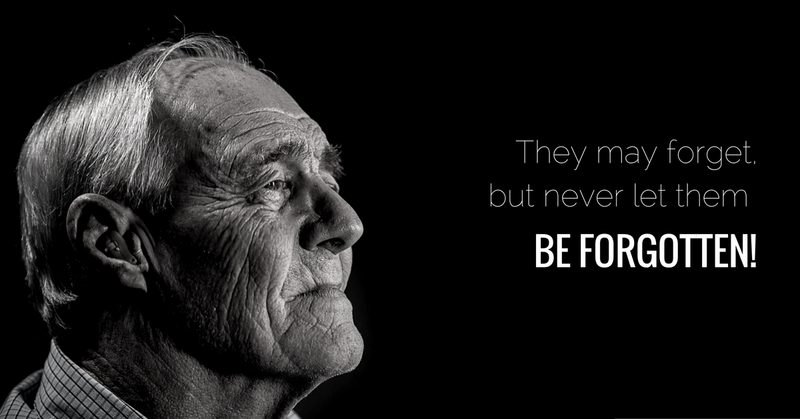 Although dementia causes the loss of some abilities for the affected, their feelings remain intact and it’s essential to respect & empathise with their emotions. Caring and supportive relationships help people to cope with the difficult experience of living with advancing dementia. Thanks Amy for your thoughts.